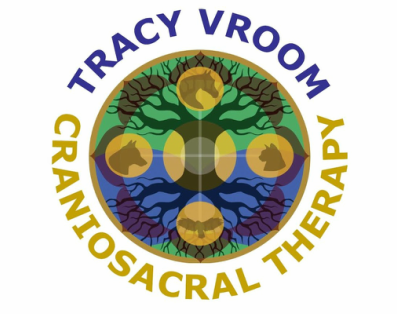 ﻿﻿The CranioConnection & Tracy Vroom offer individual sessions for Craniosacral Therapy, The Tellington TTouch Method, Massage, Trigger Point Therapy, Shamanic Healing Work, Herbs and Essential Oils. 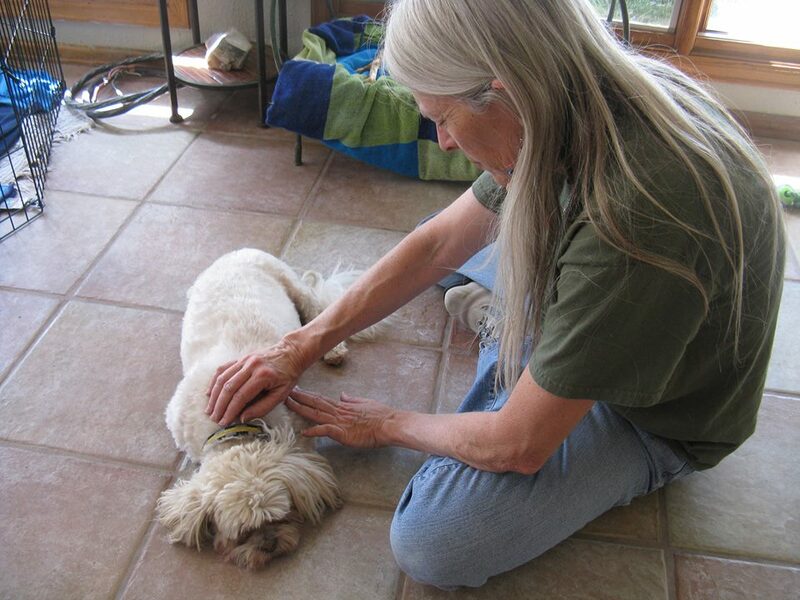 The CranioConnection School offers Workshops for Craniosacral Therapy, Herbs, Essential Oils and Shamanic Healing Technology. 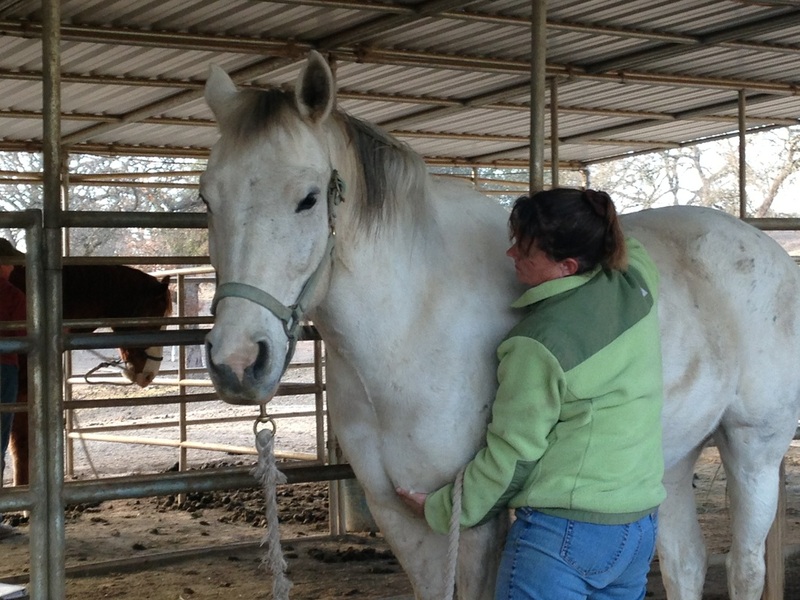 Tracy Vroom is also an instructor for the Rocky Mountain School of Animal Acupressure and Massage. We are based in Colorado but love to travel. 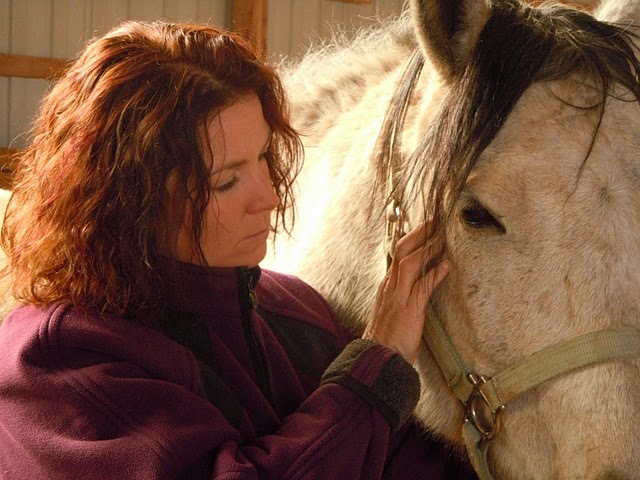 Be sure to check out our workshop schedule. Please contact us for an appointment or for further information.